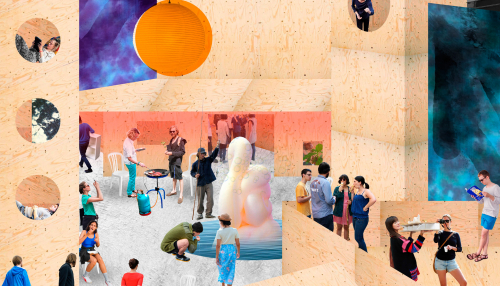 ...seeing, exhibitions supported by designers, artists and researchers, each around a theme related to major economic, societal or environmental issues. ...participating, through a wide variety of events during a month. Whether in Cité du design - Manufacture, iinside or outside the city, the Biennale is offering a rich agenda for all audiences, inviting all players to take part in this grand gathering. 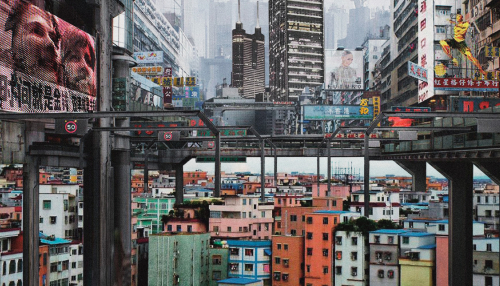 ...thinking, with conferences, debates, symposia, the city will be transformed into a laboratory of thoughts, confronting different points of view to shed light on the opinions and challenges of today. "This year, we choose to show how design enables us to create a common future, beyond all the differences, whether it is for products, services or public policy choices." 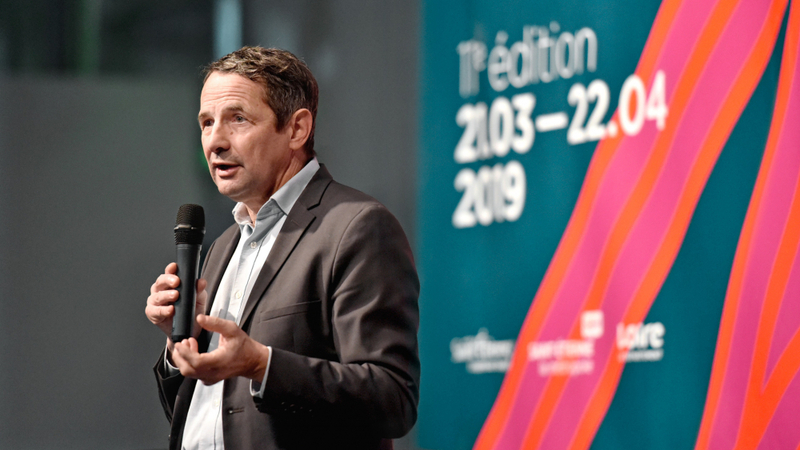 Gaël Perdriau, Mayor of Saint-Étienne, President of Saint-Étienne Métropole, President of Cité du design and the Saint-Étienne Higher School of Art and Design. "This edition will be filled with encounters, discussions, and presentations which will be the living form of the common ground that design makes us think about." Thierry Mandon, General Manager of Cité du design. Mayor of Saint-Étienne, President of Saint-Étienne Métropole, President of Cité du design and the Saint-Étienne Higher School of Art and Design. 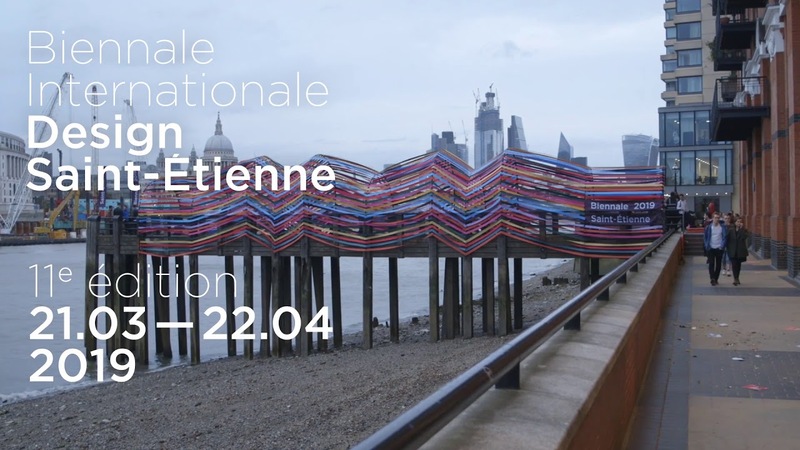 « The 11th Biennale Internationale design Saint-Étienne 2019 chooses to live fully in his time while seeking to anticipate the coming world. 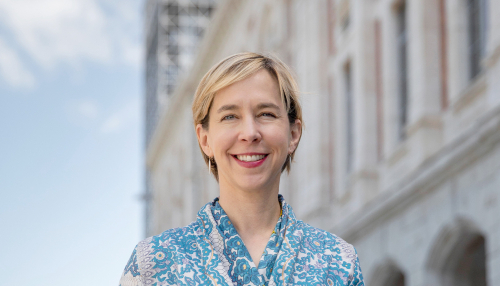 Designing common ground, such is the guiding thread proposed by the principal curator Lisa White and we have found it. Because a new Biennale is first and foremost a choice. This year, we choose to show how design enables us to create a common future, beyond all the differences, whether it is for products, services or public policy choices. Because a new Biennale, 20 years after its first edition, is also a new beginning. Our theme for this year is an echo of the thoughts already outlined in previous editions, especially the reflections on third-places in 2017. 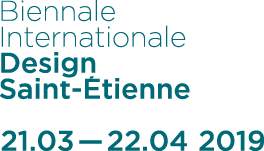 « Our 11th edition of Biennale Internationale Design Saint-Étienne 2019 will make this year exceptional in many ways. Because, first of all, the choice of the theme is exceptional. Designing Common Ground, is regarded as a will, a challenge as well as a requirement. How does design make this ambition possible? Under what conditions can inclusive approaches enrich the creation process? How can we make force out of differences? So many questions are emerging in a world going through profound upheaval. Our 11th Biennale will be exceptional because of its distinguished guests: Lisa White as principal curator, John Maeda, a major player in digital design, the Chinese designers from Beijing, Shanghai, Shenzhen and Wuhan, who have worked side by side with the key players of Saint-Étienne, the important French companies with whom we work, students of the Saint-Étienne Higher School of Art and Design and the intellectuals Cynthia Fleury, François Jullien and Michel Lussault. This edition will be filled with encounters, discussions, and presentations which will be the living form of the common ground that design makes us think about. 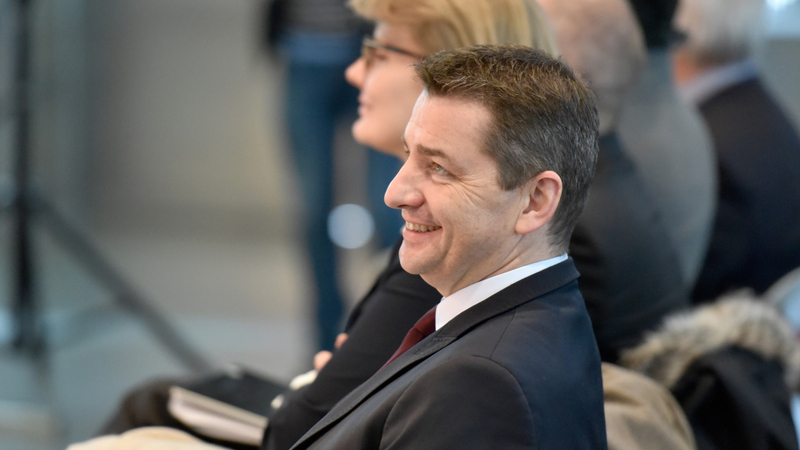 It will be exceptional thanks to the commitment of our teams and partners: for two years, everyone has been preparing for this Biennale with professionalism and passion. I would like to express my sincere gratitude especially to our curators Lisa White, principal curator, Fan Zhe, curator of the exhibition Équi-libre, John Maeda, our Carte Blanche, Cynthia Fleury, scientific curator, Olivier Peyricot, our Director of Research, to ESADSE and the students in charge of several of projects, and to all the major players of the city, fully committed to our side. I would also like to thank our public financers and private sponsors, many of whom have been accompanying us since the very beginning.sponsors, many of whom have been accompanying us since the very beginning.